China's Qingdao Haier Co. Ltd, a leading global household appliances manufacturer, on Wednesday started its first day as a public company on the D-Share market of China Europe International Exchange AG (CEINEX D-Share Market), becoming the first company to do so. 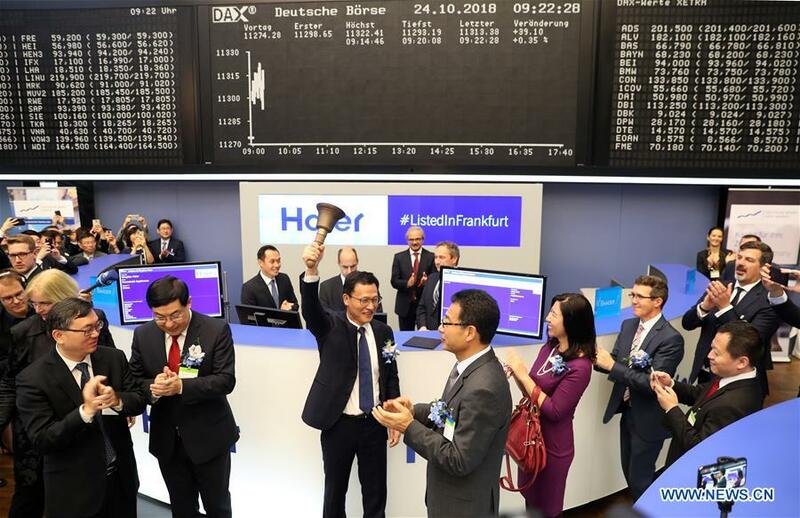 "This listing marks a milestone not only in the history of Haier, but also in the history of CEINEX," Cord Gebhardt, a managing director of Frankfurt Stock Exchange, said at the listing ceremony. "We are going to celebrate the first IPO in the CEINEX D-Share Market, which is part of the EU-regulated market of the Frankfurt Stock Exchange." Shares of Qingdao Haier (690D) opened at 1.06 euros per share, inched higher than its offer price of 1.05 euros. The company said it had offered 265 million new shares (excluding the over-allotment option) for a total gross proceeds of 278.25 million euros, and an additional potential over-allotment of 39.75 million new shares. Haier intends to use the proceeds from the sale of the D-Shares to promote the its brand and to support the growth of the company's business internationally with a focus on Europe. The company also intends to use some of the proceeds to fund the planned acquisition of Candy S.p.A., a European household appliance manufacturer. Haier's listing kicked off D-share plan on the CEINEX based in Frankfurt, which was set up in 2015 by Shanghai Stock Exchange (SSE), Deutsche Boerse Group (DBAG), and China Financial Futures Exchange (CFFEX). 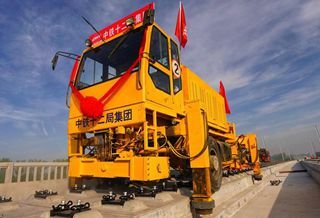 It is the first dedicated trading venue for China- and RMB-related investment products outside of Chinese mainland.